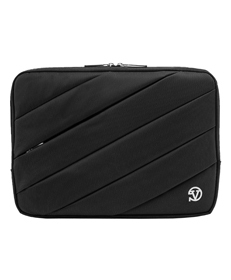 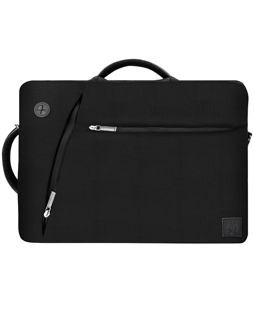 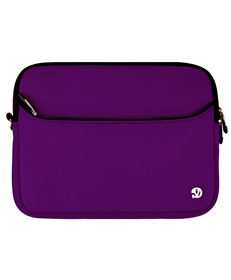 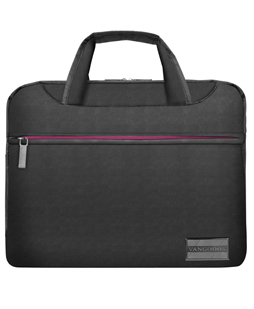 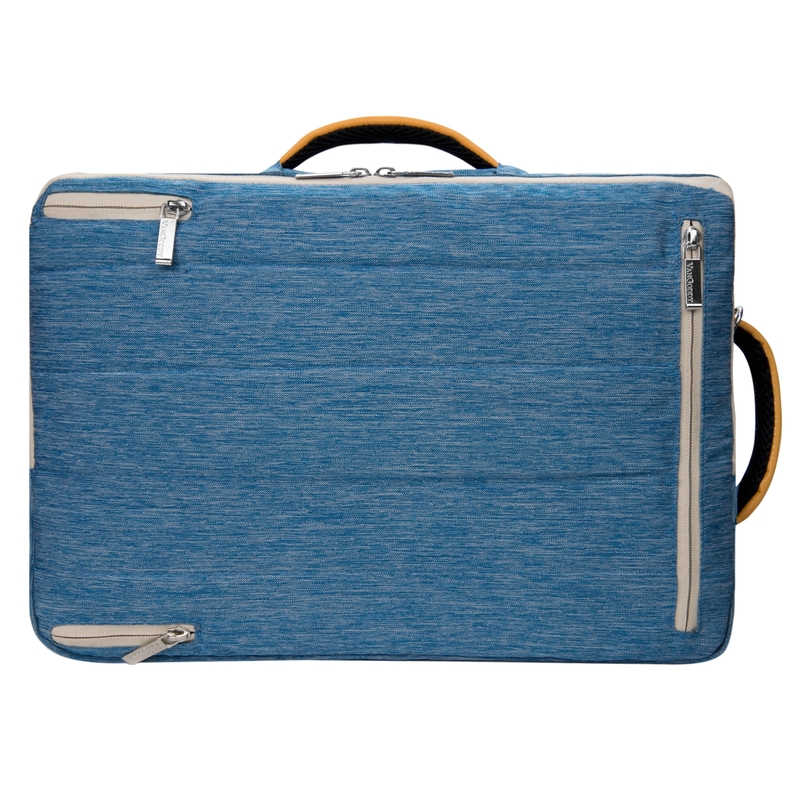 When versatility is the name of the game the Vangoddy Slate Laptop bag delivers. 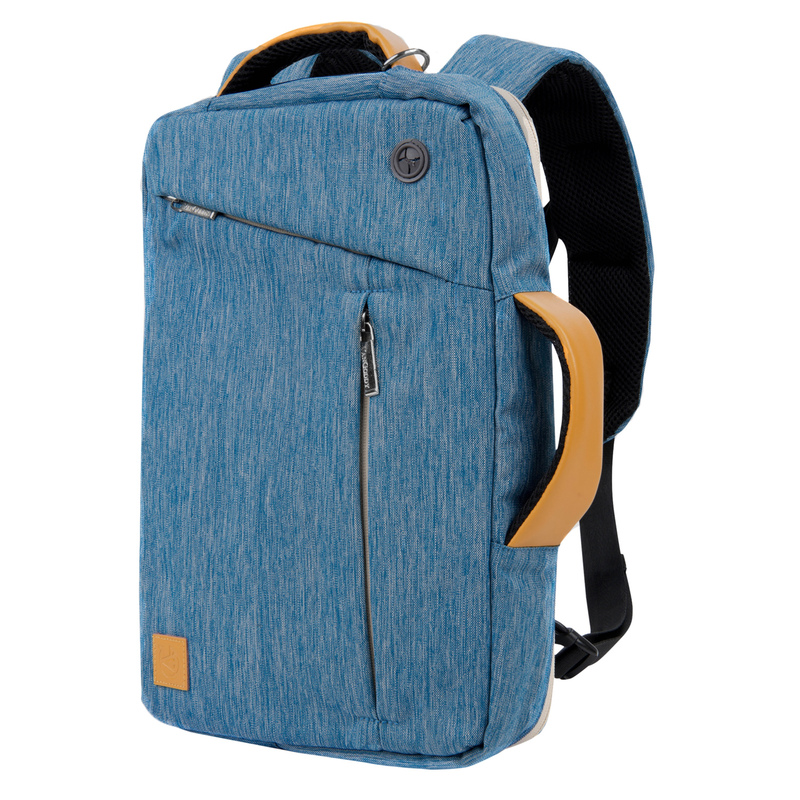 Whether you need an over the shoulder bag, messenger or backpack this bag has got you covered. 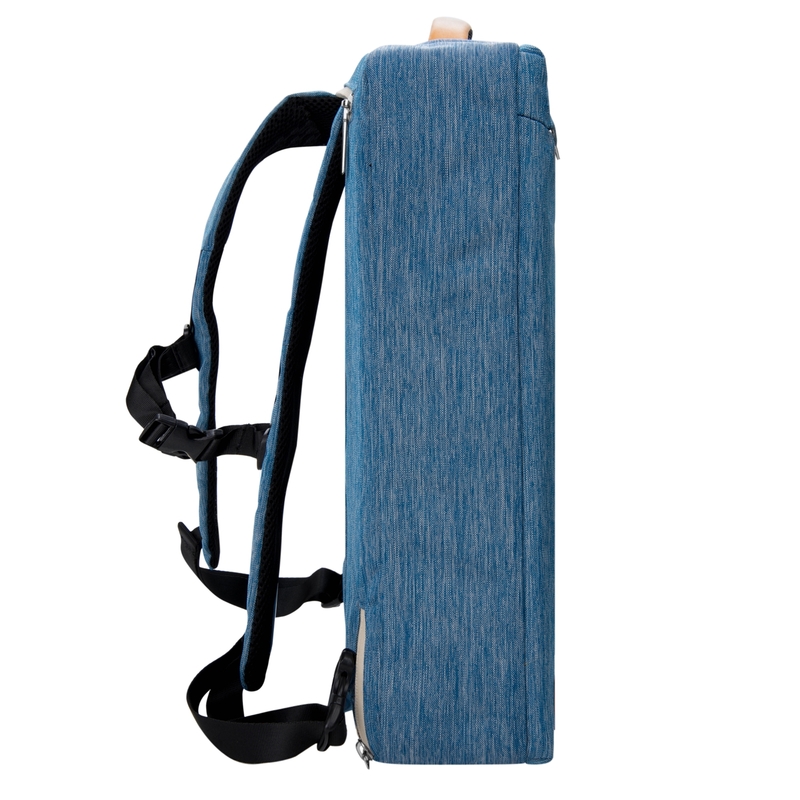 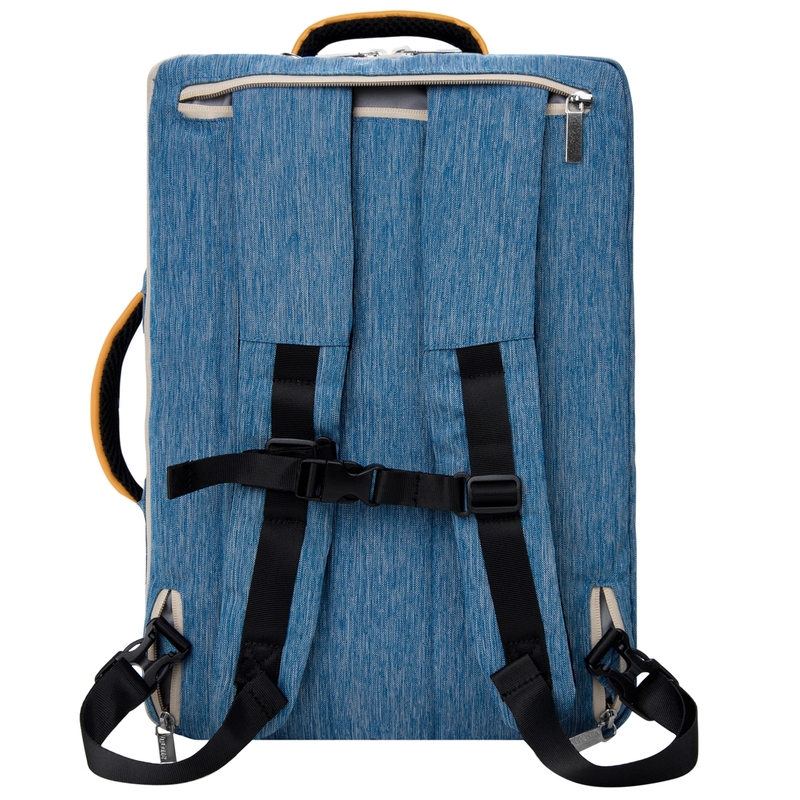 Hide-away backpack straps and a belt clips make this convenient to carry everywhere. 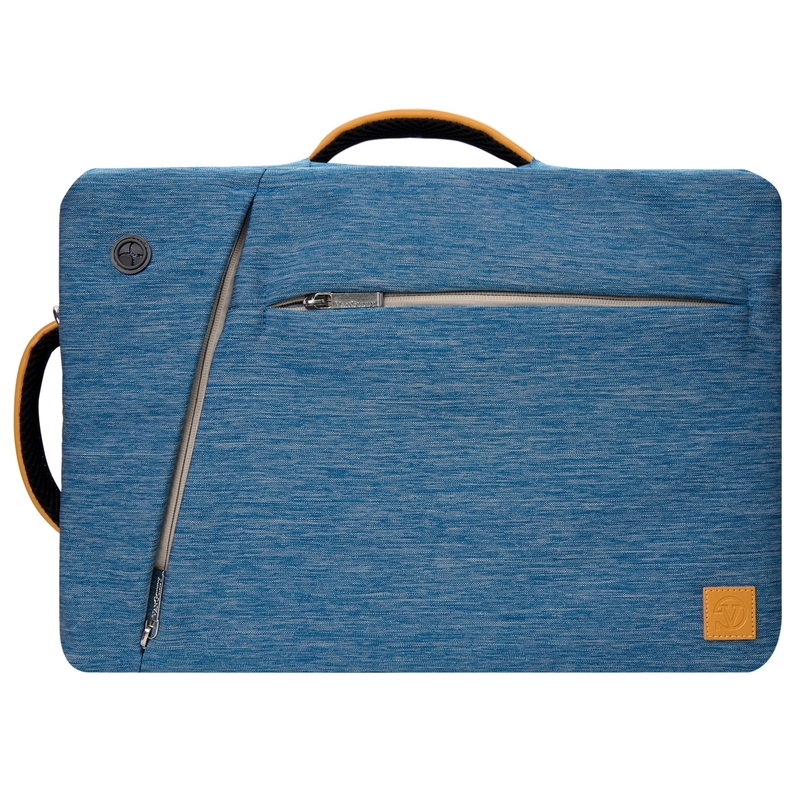 There’s plenty of room to store gear in addition to the 12.5in laptop and tablet compartment there are two exterior zipper compartments, and mesh interior pockets. 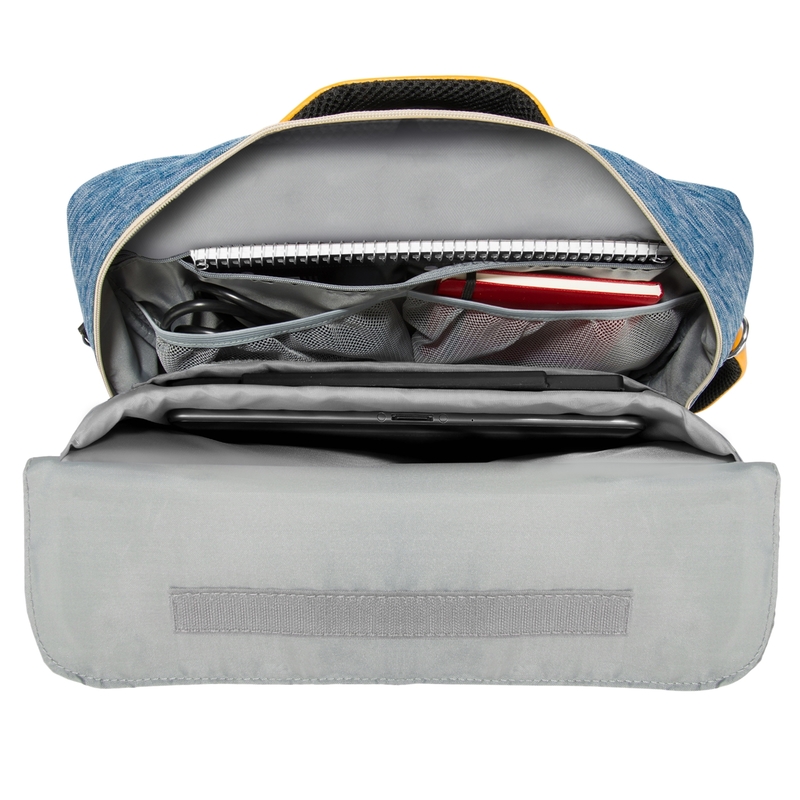 The durable ribstop nylon will keep this bag lasting. Not to mention a headphone slot that will allow you to store your phone and still jam out to music on your way to work or school. 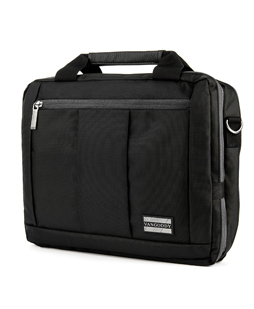 El Prado Laptop Messenger/ Backpack (Black) 10-12"